Birch Bay New construction. Main floor Master Bedroom, Upgraded Kitchen with Slab Granite Counter tops and Subway Tile Backsplash, Living Room, Dining & Powder Room. Upstairs features 3 Bedrooms, full bathroom, Laundry room plus a Huge Bonus Room. Lots of space with 2080 Square Feet. Covered front and rear patios, super close to Birch Bay State Park. Just completed and ready for Immediate occupancy. Directions: Just South of Birch Bay State Park. In the Salish Breeze community. From Grandview, right on Ocean Mist, right on Coastal Loop. Please, send me more information on this property: MLS# 1407048 – $439,000 – 5323 Coastal Lp, Blaine, WA 98230. 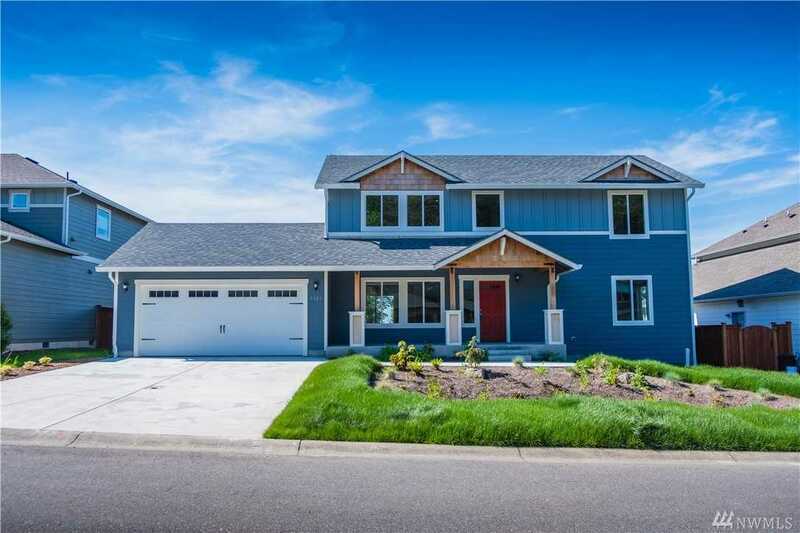 I would like to schedule a private showing for this property: MLS# 1407048 – $439,000 – 5323 Coastal Lp, Blaine, WA 98230.